The JCB 3CX Backhoe Loader is the worlds number one backhoe (along with the JCB 5CX Backhoe Loader). 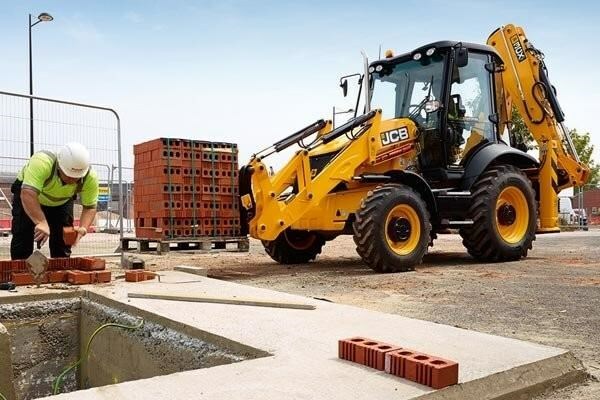 The 3CX backhoe is a product of JCBs efficient design philosophy, responding to todays rising fuel prices and environmental concerns with class-leading efficiency and low running costs. In short, JCB have applied innovative technologies to squeeze the absolute maximum out of every drop of fuel on the JCB 3CX backhoe loader. The result? In typical roading, loading, excavating and idle cycles, the 3CX Backhoe equipped with powerful 68-74kw Dieselmax engines delivers an average fuel saving of up to 16%, plus lower emissions and noise levels. Available for sale, dry hire or rental throughout Newcastle, the Central Coast and the Hunter Valley. 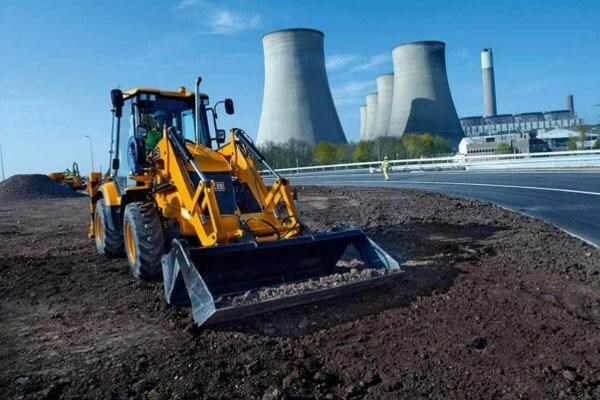 Pre-production, we rigorously tested numerous JCB 3CX backhoe prototypes, pre-builds and pre-production models on benches, in vehicle labs and on tracks. We also carried out extensive EMC (Electromagnetic Compatibility) testing to ensure that signals from mobile phones and radios didnt affect the machine in any way. Hydraulic hoses are approved to work down to -40C and all JCB 3CX backhoe loader materials are tested to extreme temperatures and exposed to chemical, salt, oil and sunlight to ensure maximum protection. The JCB 3CX backhoe loader is designed to enable fatigue-free, productive day-long working. The cab is rubber-mounted and isolated for low noise and vibration. 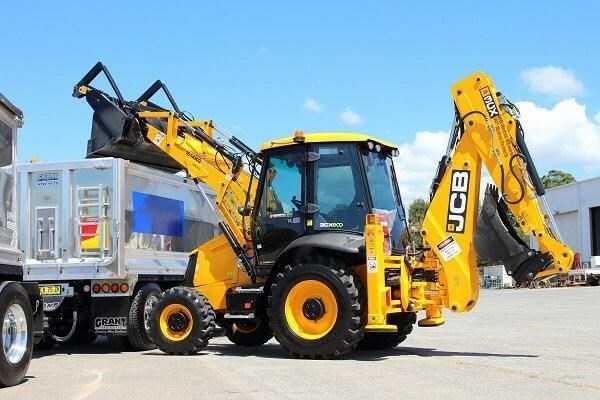 A JCB 3CX backhoe cab is inspired by the automotive industry for familiarity. A heated air suspension seat, heated front screen, and a hot beverage machine are just some of the quality features you can find within. Ergonomic seat-mounted excavator-style controls provide fingertip control, great comfort and excellent manoeuvrability. For more comfort and less material spillage, the 3CX backhoes Smoothride System (SRS) minimises bounce during travel. You can quickly reset your shovel to the digging position with our return-to-dig feature too. High back-off brakes reduce viscous drag during roading and rehandling, which improves economy by up to 1%. The optional handheld tool circuit means you can increase versatility by using your 3CX backhoe loader as a power source for handheld tools, such as drills, breakers, cutters and even water pumps. Controls on the 3CX backhoe feature an LCD panel detailing machine hours, service information, fuel level, system warnings and instantaneous fuel usage. A 360 view through tinted windows aids comfort, productivity and safety. Our innovative scoop design one-piece rear windscreen allows JCB 3CX backhoe operators to see right into the trench when excavating and stay dry in wet conditions. 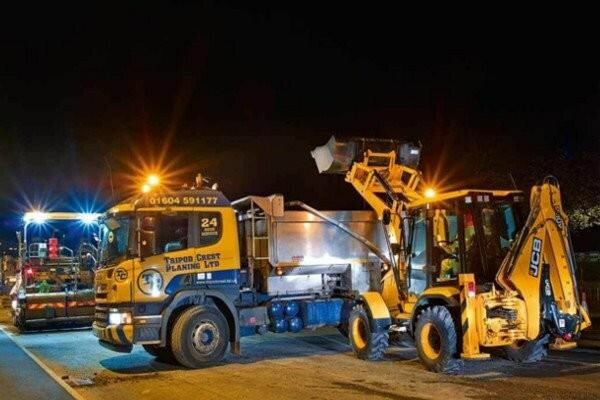 An upgraded engine and fuel filter prevents engine wear and extends the JCB 3CX EcoMAX engines working life. 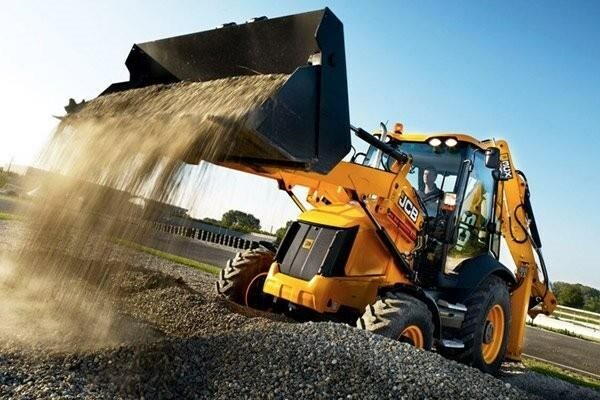 Daily under bonnet checks are a thing of the past with the JCB 3CX backhoe loader all engine checks are done automatically by the CANBUS electronics engine management system. For an even more efficient backhoe experience, JCBs new multi-functional instrument control panel can provide the 3CX backhoes current and average fuel consumption, as well as service faults and critical faults. The plastic fuel tank on a JCB 3CX backhoe loader is completely rustproof to prevent rust forming in the tank, which protects the fuel injection system. The single-piece composite cab floor is also rustproof, with moulded water channels. LiveLink telematics can provide accurate up-to-date machine health information on your 3CX backhoe loader. The system can also maximise uptime by making it easy to service your machines at the most efficient times possible.